For years, the endocannabinoid system (ECS) has been studied, but what actually is it? It is the system responsible for processing compounds found in cannabis - allowing the onset of a high. However, more and more research has been emerging that suggests the ECS is just as crucial of a system as the nervous system and cardiovascular system. 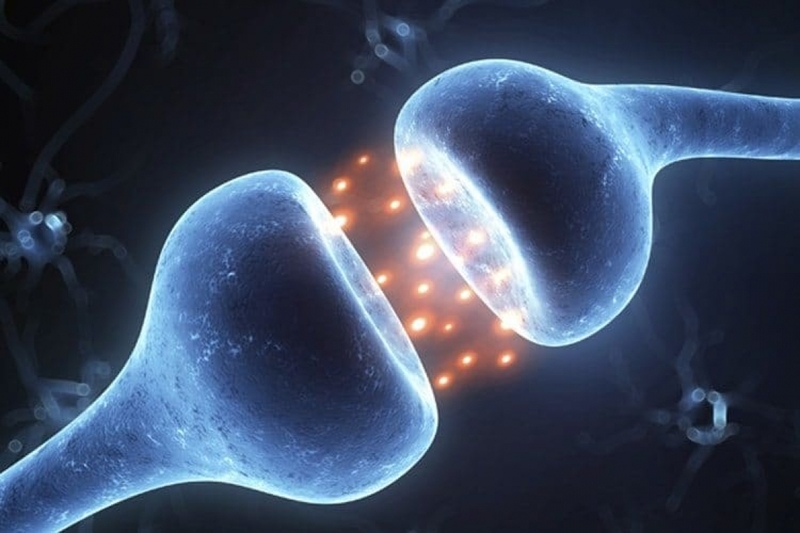 The endocannabinoid system was found in the early 1990’s, with the discovery of receptors CB1 and CB2. Before we get into the receptors and what they do, let’s talk about the basic function of the ECS. Countless research has been published crediting the ECS with regulating central & peripheral functions of the human body. The internal system influences the stress response and helps to maintain energy balance (homeostasis), the immune response, appetite, and food intake. The endocannabinoid system could one day be taught in schools as part of the essential “systems” that make up the human body, much like the nervous system and the digestive system. So, how does the ECS work? When you ingest cannabis or cannabis extracts, the cannabinoids bind to either the CB1 or CB2 receptor to be processed by the body. CB1 receptors control the central nervous system (brain and other organs) while CB2 receptors are responsible for the periphery - it regulated immune cells, for tonsils, spleen, different organs in your body. CB1 and CB2 don’t just process the cannabinoids ingested from cannabis. There are also endocannabinoids, or structures that mimic compounds found in cannabis, present in the human body. The human body naturally produces anandamide and 2-AG (2-arachidonoylglycerol), which bind to the receptors. This begs the questions, are cannabinoids an essential part of our physiology? Pharmaceutical companies are beginning to develop drugs that interfere with the ECS for potential disease treatment. While pharmaceutical drugs that mimic the function of endocannabinoids and cannabinoids are helpful to people in states where cannabis has not been legalized on some level, it seems the best way to regulate this system is with the natural endocannabinoids our body already produces. When a mother breastfeeds, she passes endocannabinoids to her baby, whether or not she has ever ingested cannabis in some form. Could maintaining a healthy ECS be as crucial as maintaining a healthy nervous and lymphatic system?